Camy's Loft: Happy Girls Day! I admit, I didn’t remember it was Girls’ Day until my Mom reminded me, but my family has done something to celebrate Girls’ Day for as long as I can remember. 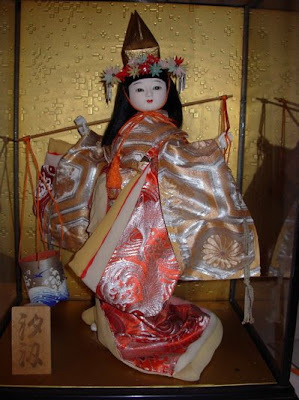 It is also called hina-matsuri (hee naw mott sue ree), or the Japanese Doll Festival, and it’s always held on March 3rd (three-three, the third day of the third month—I think there’s some significance but I can’t remember what it is, maybe my mom will chime in and tell us). 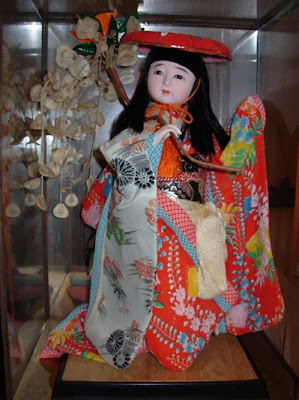 We have some gorgeous Japanese dolls that I got when I was a baby in honor of Girls’ Day. They’re at my parents’ house, and they’re below. They’re very expensive because they’re from Japan, but they’re a standard gift for a baby girl for her first Girls’ Day. Every year, my grandma would make pink mochi for me for Girls' Day (why pink? 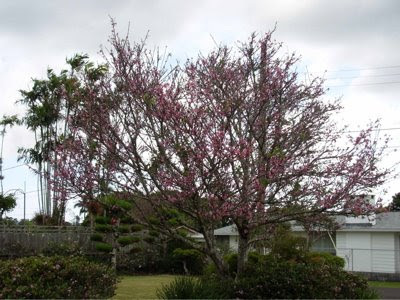 I'm not sure, one online source I read says it's related to the pink color of the peach blossoms). 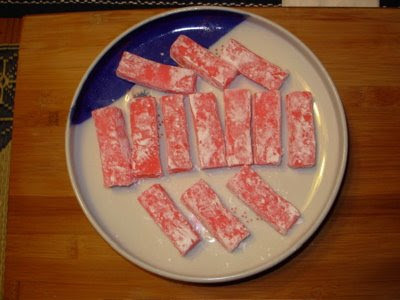 This pink mochi is also called chi chi dango, although chi chi dango can have many different flavors and shapes. The chi chi dango we ate is small and rectangular mochi, dusted with potato starch, with a sweet, slightly milky taste. So even if you’re not Japanese, do something special for the girls in your life today--especially if that includes YOURSELF! And comment below to let me know what you did/plan to do! Hey, sounds like a great thing...girls day. I'm diggin' that. I'll have to think of a way to celebrate. Maybe I'll get myself some chocolate..that's always a great treat as far as I'm concerned. Happy Girls day to you, Camy! Your dolls are gorgeous! 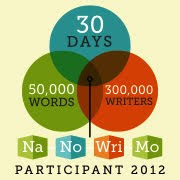 Not sure how I'll celebrate it - maybe take some "me" time from my studies and do some knitting I need to get done. What GORGEOUS dolls! My mom has collected dolls over the years. How should I celebrate Girl's Day? By meeting a bunch of women for Bible Study this AM. Can't wait to share what a special day it is! Lynn, chocolate is good for ANYTIME! Shelley, you're my girl! Get some knitting done! 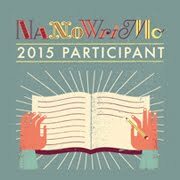 Sherry, I had Bible study this morning, too! I've also updated the post with a few more pictures of cherry blossom trees and chi chi dango mochi. Love this! I think I need to celebrate it too! Ooo, chi chi dango. I haven't had that in forever! Maybe I can find some in the store. I'm not sure what my girl thing for myself will be, I've got an 8 hour school day ahead of me after a morning of homework. Maybe a workout if I have the energy after class tonight. I have a biathlon on Saturday so need this last week to really get going! 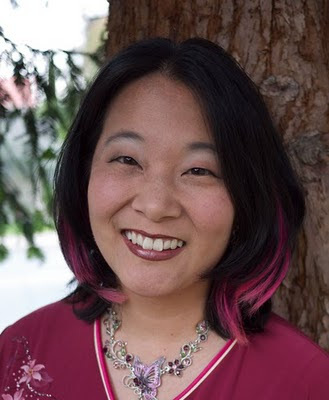 I'm also an Asian like you. I've been to Japan ten years ago. 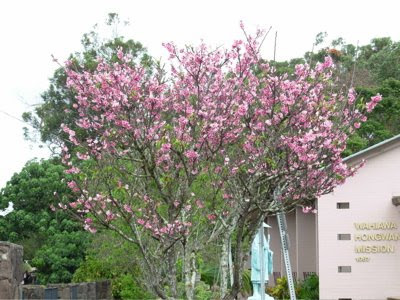 The things that got me hooked about Japan are food, peach blossoms, wooden slippers ( btw is there a special name for that? ),Japanese discipline and festivals/celebrations. Even here, where I work as a preschool teacher, we celebrated "tanabata festival" because a Japanese mom introduced the concept to the kids. Dream, I hope your day got better! Malia, chi chi dango is waaaaaay easy to make. One of my twenty-something male cousins made something similar, butter mochi, a few years ago, and if HE can make it, it's got to be easy. I found a few microwave recipes online when I googled it. they're beautiful but you need to know how to walk with geta slippers.otherwise, you'll end up getting tripped.